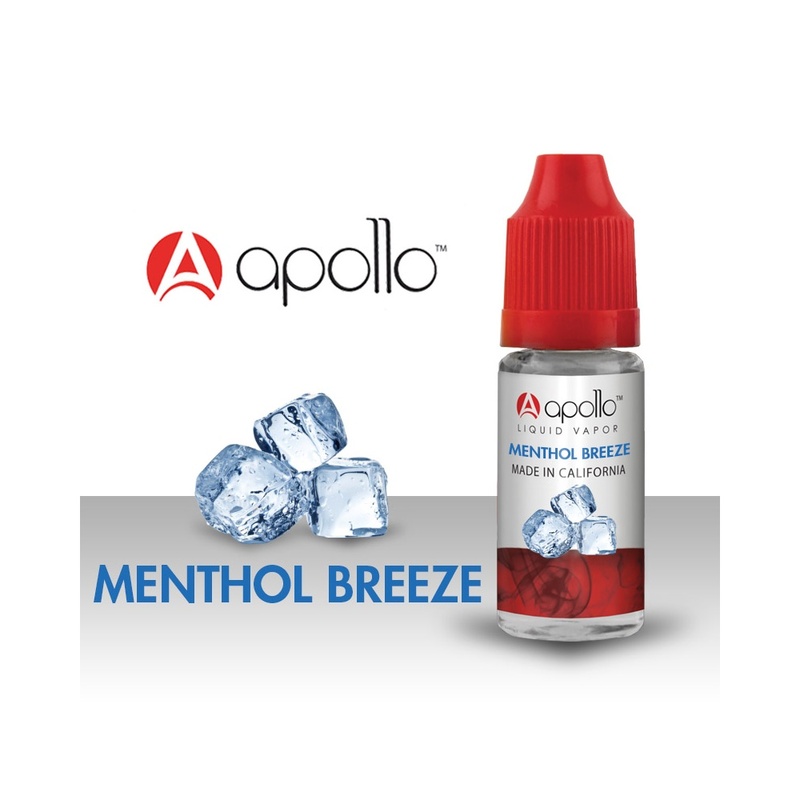 Apollo e-liquids are crafted in the USA to an excellent standard. Every bottle is crafted, tested and shipped from Apollo's own facility, ensuring you'll always get the quality you'd expect. My other go-to vape, 18mg. Fantastic flavour and throat hit. Weak taste of menthol. In general, cheaper or similar priced products are far superior in my opinion. Also caused lethargy, as have done other products made by U.S-based manufacturers in the past. Bought three bottles, two of which I threw away. The only menthol based eliquid I will vape with! It gives a really fresh icy hit and tastes delicious. Plus it's 3 times cheaper here than it is direct from Apollo! Very nice taste and vape from this e-liquid. Will buy again. Fantastic product - very refreshing, great nicotine hit from it even though lower dose. Great value for money and much nicer taste than a lot of other similar kind.